The Enigma Group was founded with the concept of corporate social responsibility at its core. It has been built into our culture, strategies and operations since day one and continues to form part of our strong commitment to stand for something different and deliver more. Our underlying social and environmental principles mean that we are always looking for ways to capitalise on our potential to demonstrate how core business success can fit alongside clear corporate social responsibility. The diversity and depth of our corporate social responsibility work is hugely important to us and we are extremely proud of our portfolio of innovative and inclusive social responsibility programmes. 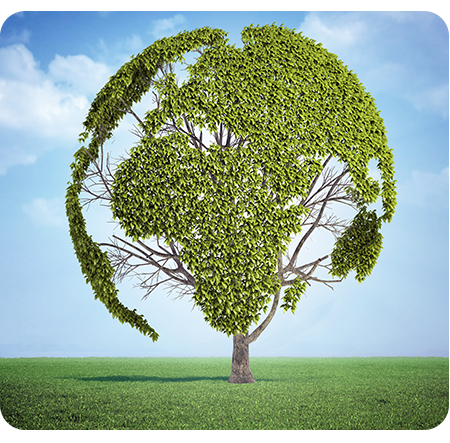 One aspect of our corporate social responsibility work is our total commitment to sustainability, and ensuring that our working practices match the highest standards regarding environmental practices and employer responsibility. 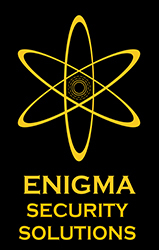 The Enigma Group will always continue to seek ways to expand our reach and deliver positive impact across communities. We will remain as committed to corporate social responsibility now, as when we started, improving communities, changing lives and leading the way on responsible business conduct. Our most recently submitted report can be viewed here.